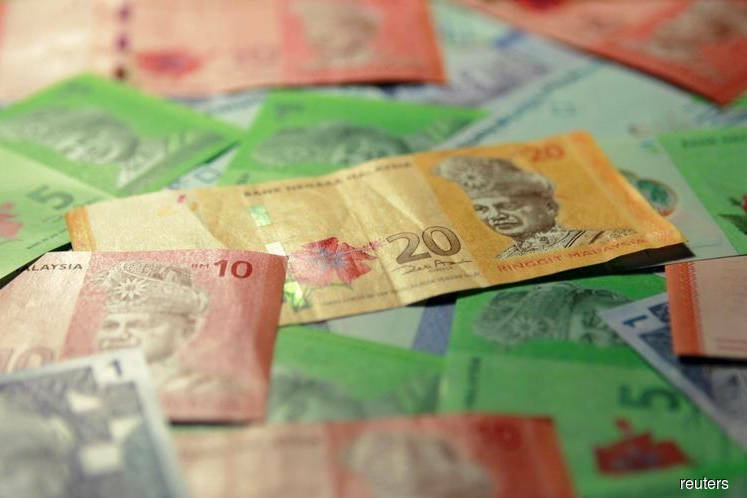 KUALA LUMPUR (Dec 12): The Malaysian ringgit remains one of the most undervalued currencies in the region, according to Nomura Global Markets Research. "Any increase in commodity prices is likely to be positive for (the ringgit)," said Craig Chan, Nomura's global head of emerging markets strategy, in a conference call today. He added that "every single model" used by the research house consistently shows that the ringgit, which touched its strongest in one year at 4.06 against the US dollar on Dec 4, is undervalued. Nomura predicts that the ringgit will continue to strengthen to reach 4.02 against the US dollar in the second quarter of 2018. Unlike most other Southeast Asian nations, an increase in oil prices will be positive for Malaysia as Asia's net exporter of oil and gas, said Brian Tan, Nomura's economist for Southeast Asia. He added that the nation's gross domestic product is expected to remain solid in 2018 even as it grows at a slower forecast rate of 5.5% compared to an expected 5.8% this year. This opens a window for the central bank to raise its overnight policy rate by 25 basis points to 3.25 in January, Tan said. "We don't expect more than one rate hike, partly because we expect the general election to get called between March and May (2018)," he said. If the current government remains in power, it is foreseen to launch "significant fiscal tightening" to meet its full-year fiscal deficit target of 2.8%, Tan opined.